No Photo Editing software? No problem! Do you need to edit your photo, but you don’t have any image editing software on your computer? Here is a site for you! 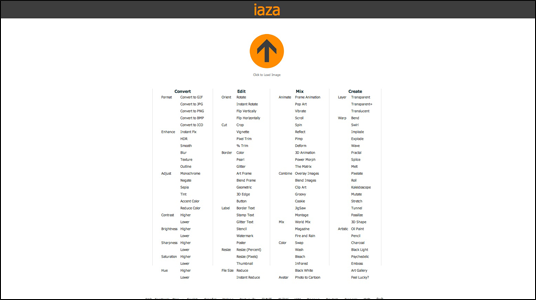 iaza is a free image converting site. You just need to upload your photo and choose what effects you want to apply to your photo. It’s simple and easy! Do you want to create a Morse code sentence? Morse code was created for early radio communication before it was possible to transmit the voice. 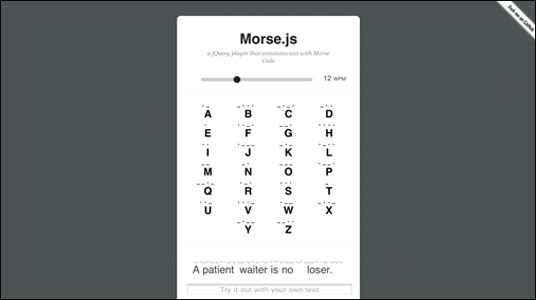 This site, Morse.js, can create any Morse code sentence for you! Just type your words in and click play. It couldn’t be easier! Are you interested in programming? Do you want to make your own iPhone or iPad applications? 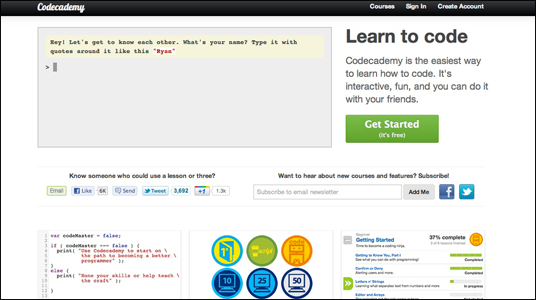 Even if you don’t have any programming experience, Codeacademy, is a great place to start programming. 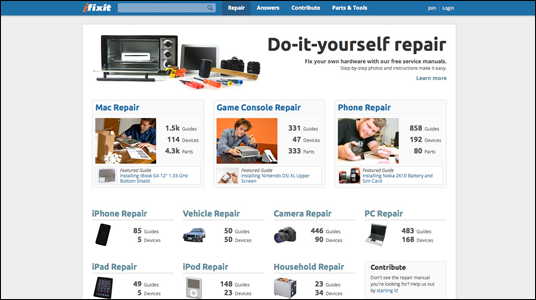 It is easy to use, has a well designed interface and best of all, it is FREE! Take a look today and discover for yourself how fun programing can be. Do you have iPhone or iPad? Type your period even faster! When you type a period “.” after each sentence, on your iPhone or iPad, you need to click on the “123” key to show the “.” period key in order to insert it. 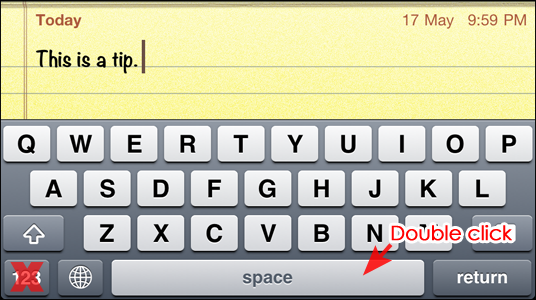 However, here is a faster way to type it. You just need to double click “space” bar! Now, you don’t need to switch your key board every time you have to type a period. You are currently browsing the archives for the Technology & Computer category.